A+E Networks International has greenlit its first scripted co-production with crime drama Miss Scarlet And The Duke. Richard Tulk-Hart, MD of international content sales and co-productions, unveiled the programme, which was revealed to be in development late last year, at the Series Mania drama festival in Lille, France. Created by Grantchester writer Rachael New, who will showrun the first series, the 6 x 60-minute drama is centered on the first female detective in 19th-century London. The show stars Peaky Blinders actor Kate Phillips as detective Eliza Scarlet and will begin pre-production this April. 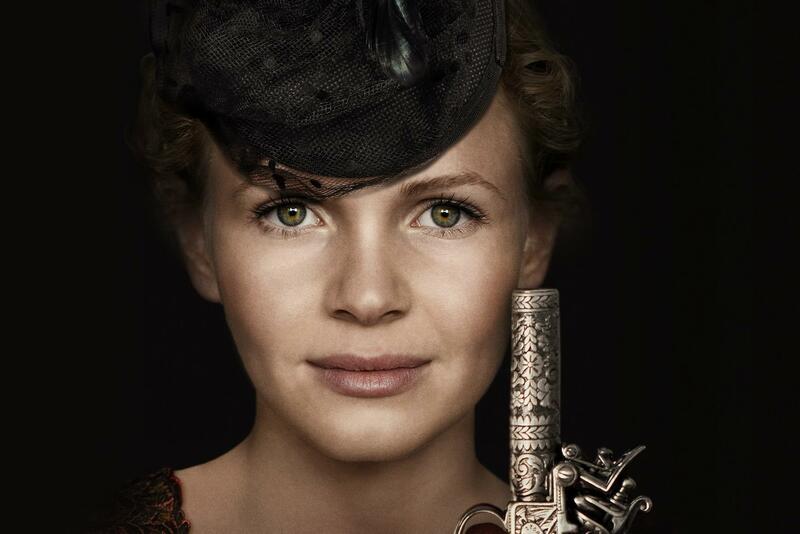 The drama finds Scarlet inheriting her father’s private detective agency, and partnering with detective inspector William Willington of Scotland Yard to solve crimes in 1880s London. The project is produced by Element 8 Entertainment’s producing team, including Patty Ishimoto as well as Todd Berger of Bandidos Yanquis and 87 Films’ Patrick Irwin. Ireland’s ShinAwiL is to oversee production in Dublin beginning in June. New said: “Miss Scarlet and The Duke is a combination of my two passions: intriguing tales of crime and the often-repeated circumstances surrounding crimes throughout history. Set in Victorian London, the engine of this story is a woman in a man’s world, with many themes and issues resonating with the present day.